It is truly wonderful to see this project, and the work in the Kiama Municipal Council and University of Wollongong being recognised for its significance, and I am proud to call many of the people in the video my friends and to have been a part of the work there. Personally, I believe the Dementia Friendly Community Pilot Project there, is the best in the world, and will be found to have set the Gold Standard. Well done to everyone involved, and especially to the Southern Dementia Advisory Group for working so hard to break down the myths, stigma and barriers to living in your community with a dementia, or a partner with dementia. Watch the video, and read the full story below. Researchers develop unique tool to map ‘dementia friendly places’ in local areas. 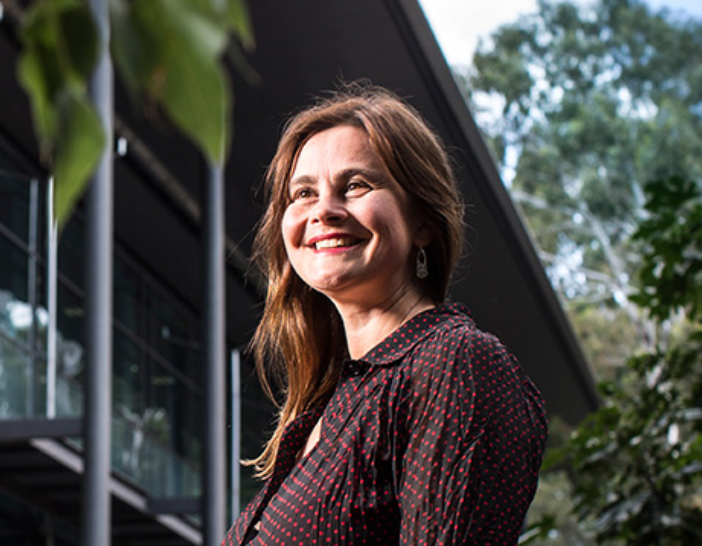 “Researchers from UOW have developed a first-of-its-kind interactive website that allows users to map ‘dementia friendly places’ in their local area. Note: There is an App called Care Connect – dementia friendly places (The UOW Mapping Tool is not an App) and has been designed to feed directly into informing local action vie the Kiama Dementia Alliance. I will elaborate on this further as soon as possible. Thanks for this Kate really helpful for the issues that I am raising at the moment. A starting point would be for professional staff and carers to be more Dementia Friendly. Perhaps I’m being unkind they need awareness training: total immersion in being a Care Partner would help!!! !